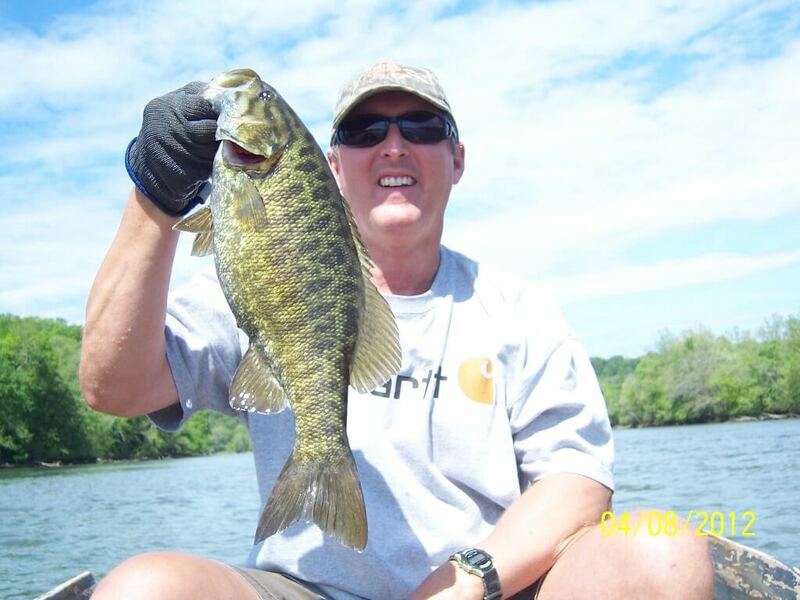 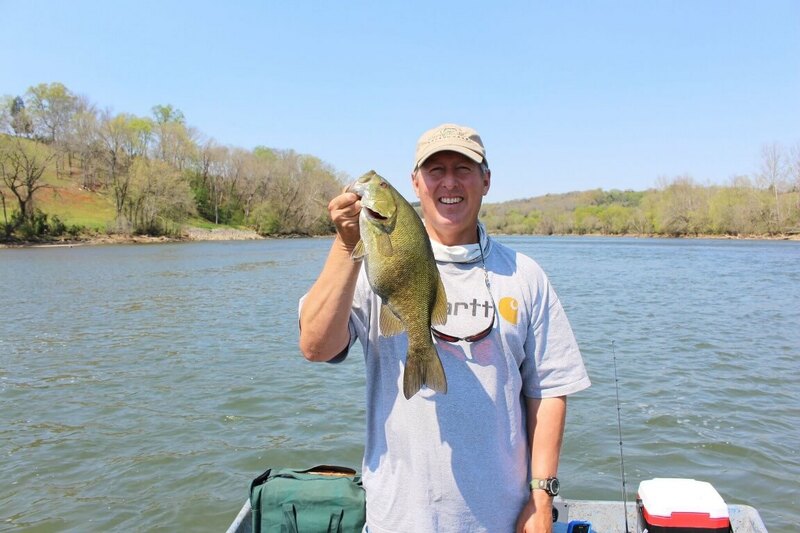 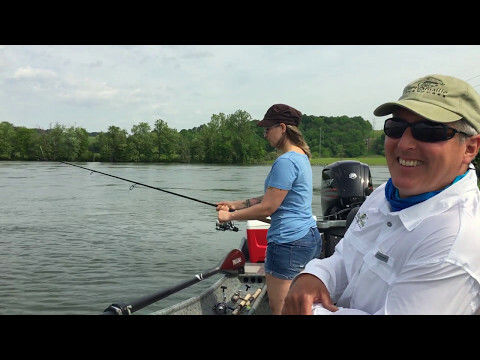 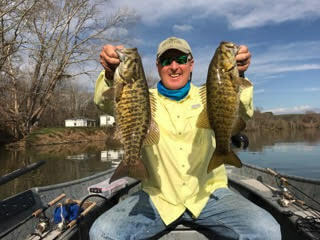 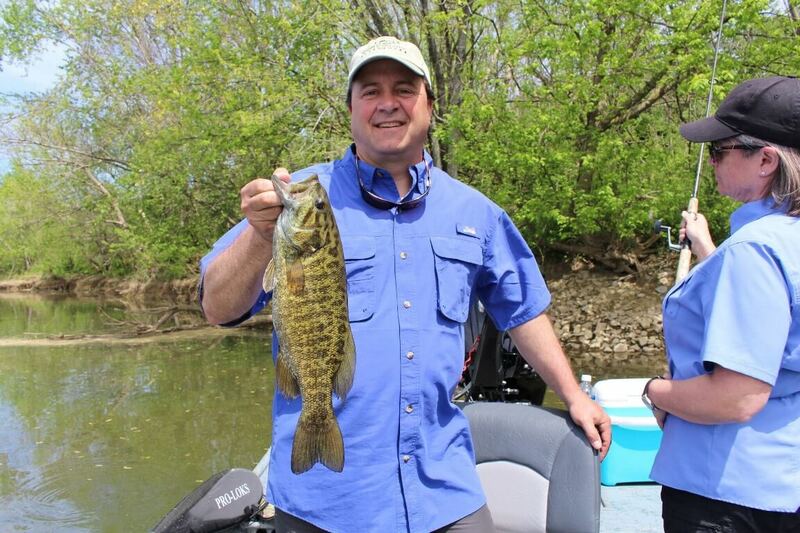 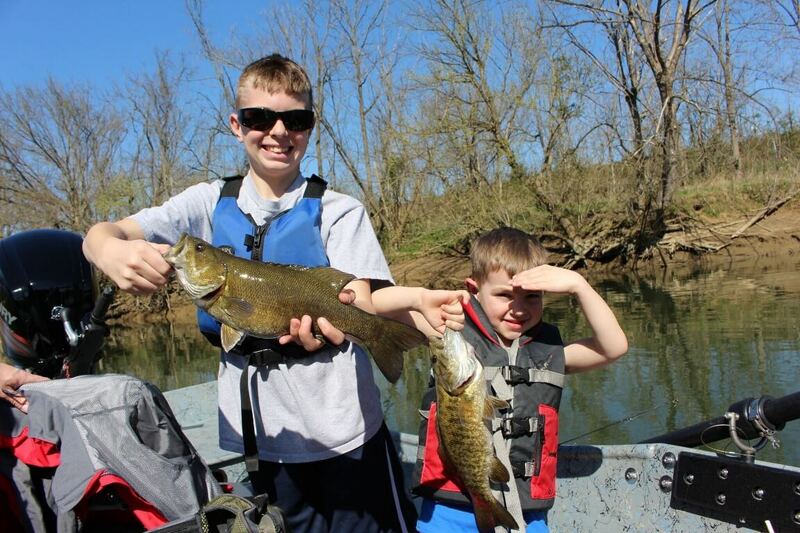 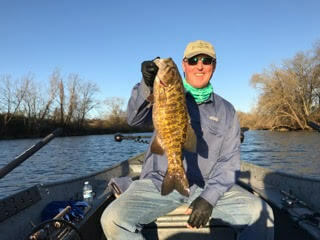 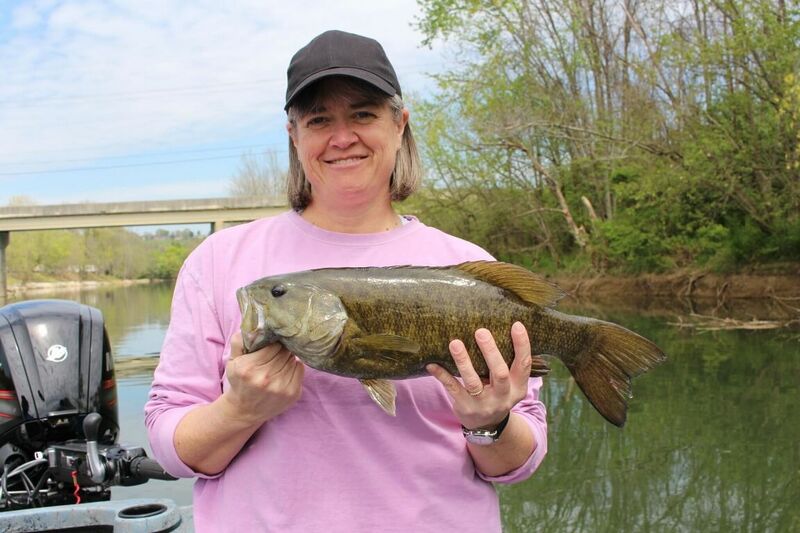 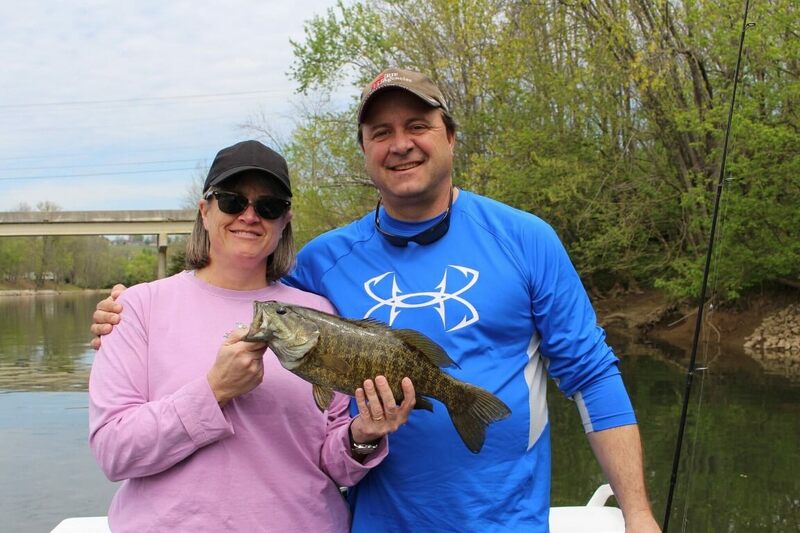 River Smallie Adventures takes clients fishing by jet boat on the rivers of East Tennessee. 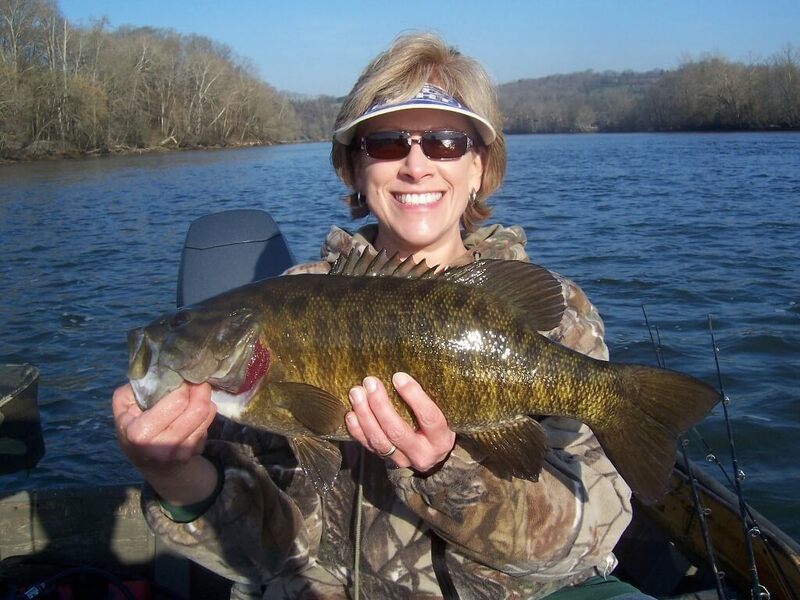 Those rivers include but are not limited to the French Broad, Holston, Little Pigeon, Pigeon, and Nolichucky. 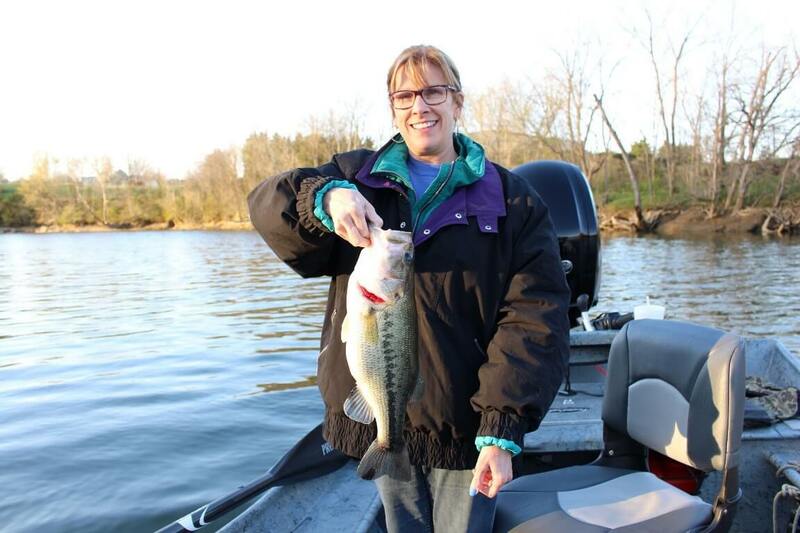 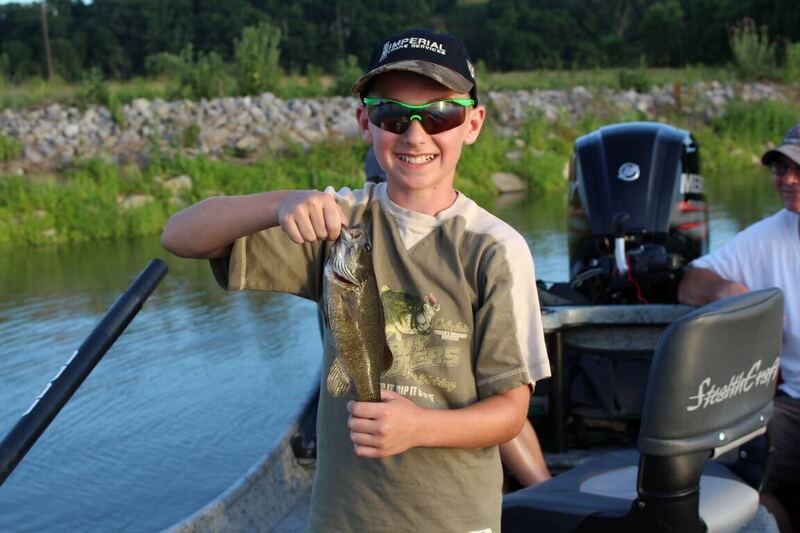 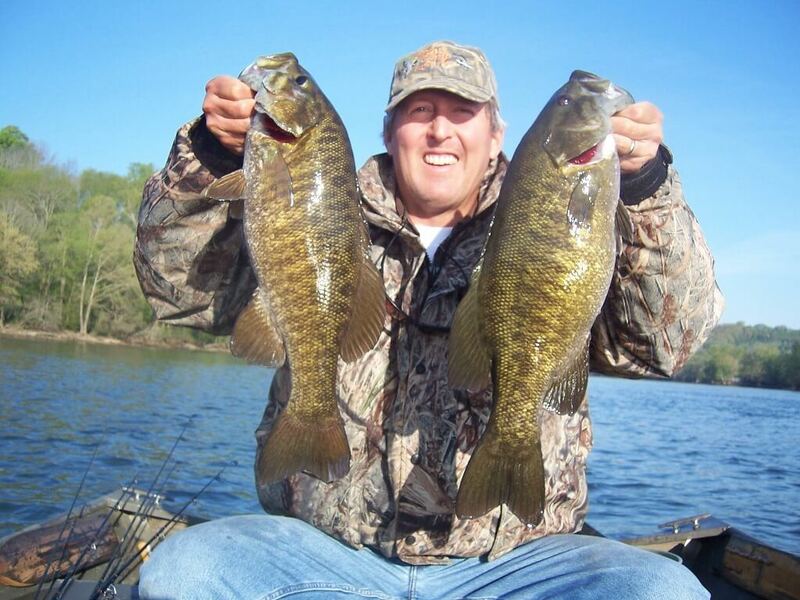 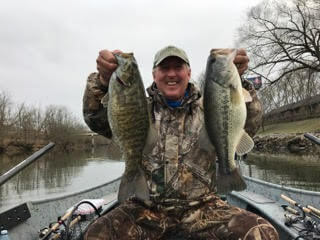 Although my brand and focus is to fish for Smallmouth Bass, we may also fish for Largemouth, Spotted, Striped, Hybrid Striped, and White Bass as well as Walleye, Sauger, and Crappie. 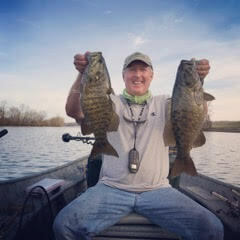 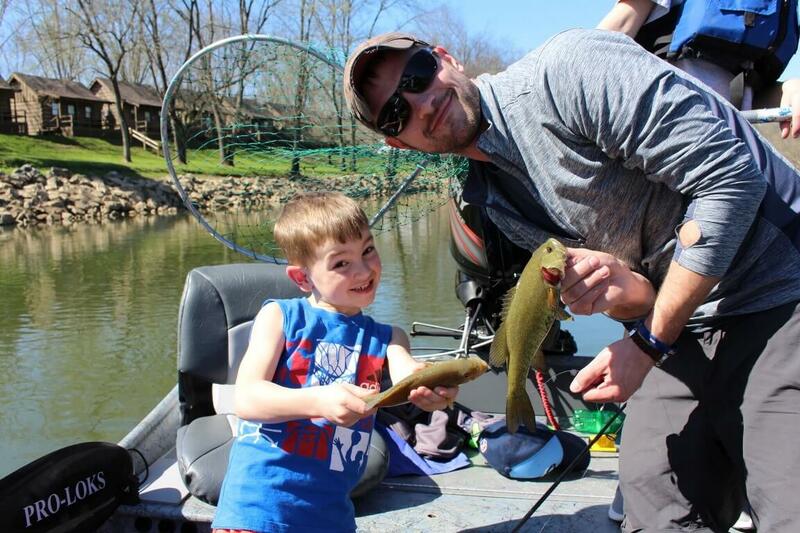 Whether you are a first timer, a recreational weekend angler, or a family looking for a change of pace while on vacation, I guide clients with varying levels of experience and expertise. 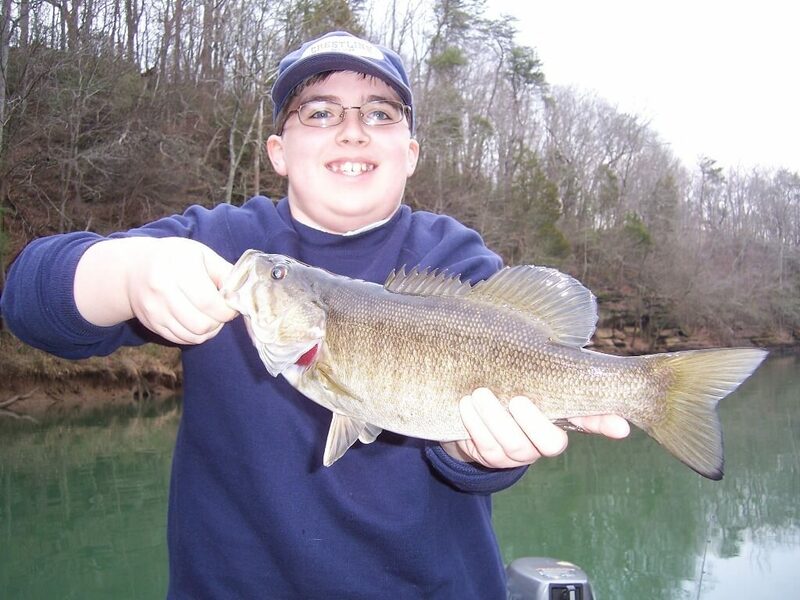 Click the thumbnails to watch.